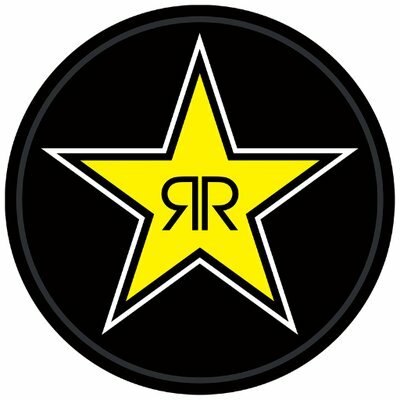 Chad Kerley has renewed his contract for several years with Rockstar Energy. 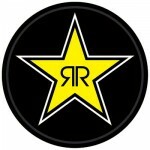 Chad will continue to ride exclusively for Rockstar in the beverage category. Be on the lookout for Rockstar produced web content featuring Chad in the near future. You are currently browsing the rprt: talent management, pr/marketing, events and branding blog archives for January, 2019.